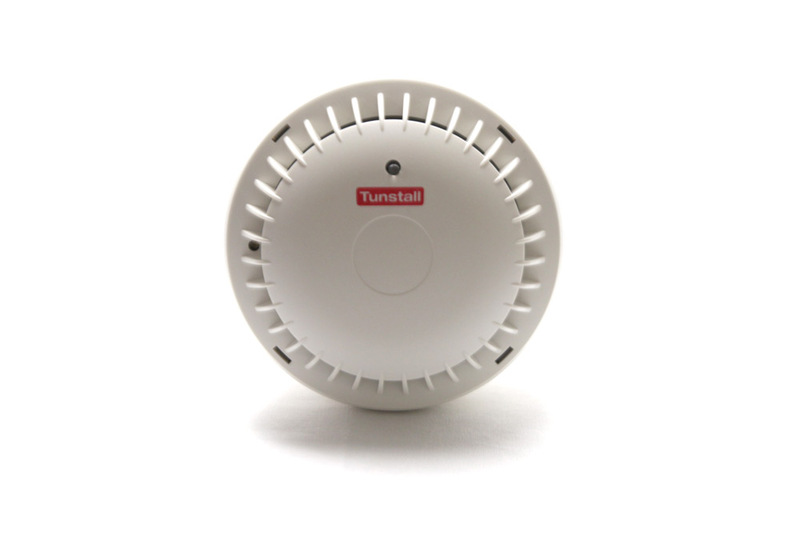 Lifeline24 provide this smoke detector which is connected to your alarm. 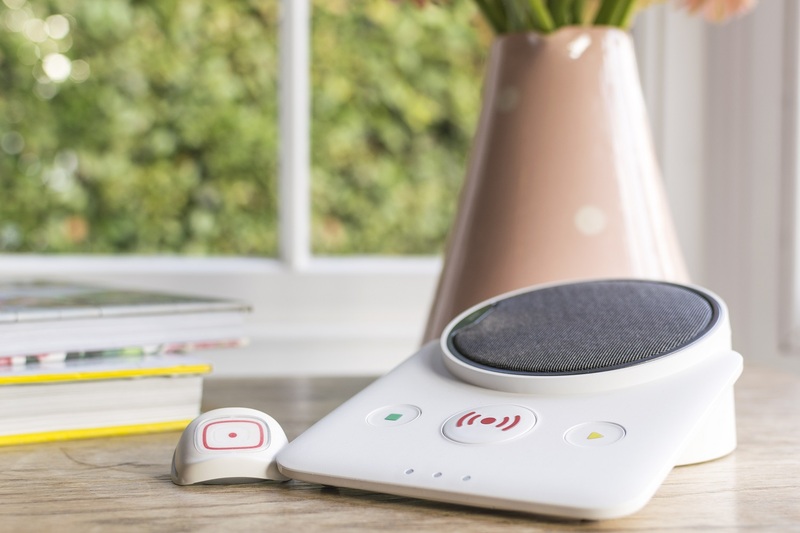 With this monthly plan, you can use the Lifeline Vi Alarm and two MyAmie pendants to raise an alarm call by pressing the red button from within the home or garden. 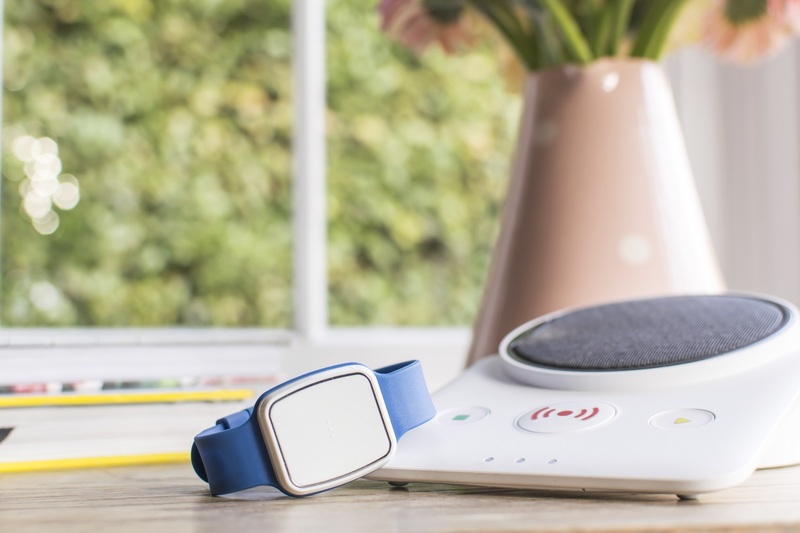 With this monthly plan, you can use the Vi Alarm and MyAmie pendant to raise an alarm call by pressing the red button from within the home or garden. 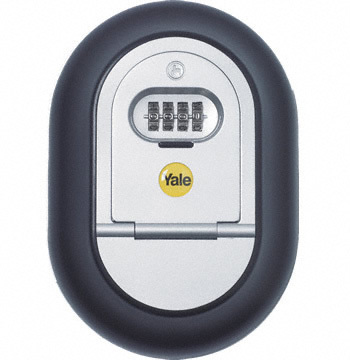 The Yale Y400 Key Safe has a 4-digit combination lock and is weather resistant - perfect for concealing your keys securely. Our Fall sensor plan is perfect if you are at risk of falling at home. It works just like the pendant but will automatically contact our 24/7 care team if you fall over. That means we can then get you the help you need even if you are unable to raise the alert. The fall sensor is the most advanced system on the market and can activate a call up to 200 meters from the careline base unit. Suitable for home and garden. Ideal if you are living alone at home or have a long term health condition where you may require assistance. Our pendant careline alarm allows to contact our care team who will get you the help you need, whether thats a nearby relative, neighbour or the Emergency Services. Our service is available to you 24/7, 365 days a year. 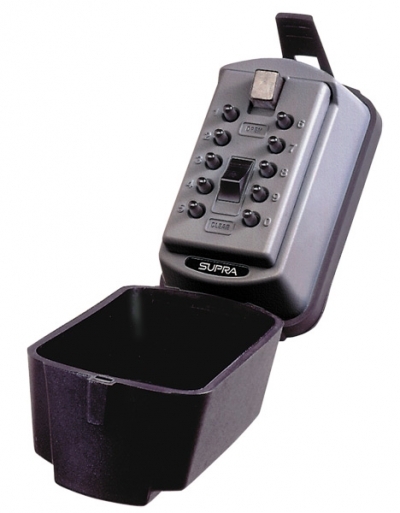 The Supra C500 Key Safe is Police approved and offers ultimate protection. 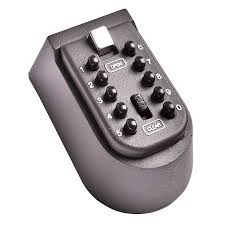 Manufactured by Coopers of Stortford, this Outside Key Safe is easy to install and provides a secure place to hold your front or back door key. The Supra Slimline KeySafe, protects your keys from the elements and hides them away from view. With this annual plan, you can use the Lifeline Vi Alarm and MyAmie pendant to raise an alarm call by pressing the red button from within the home or garden.